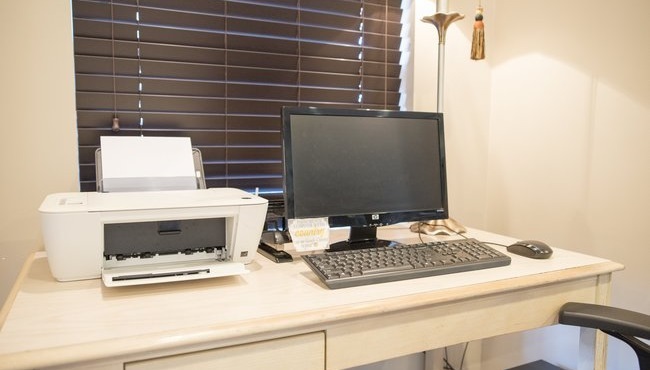 Breeze through check-in so you can begin winding down at the Country Inn & Suites. 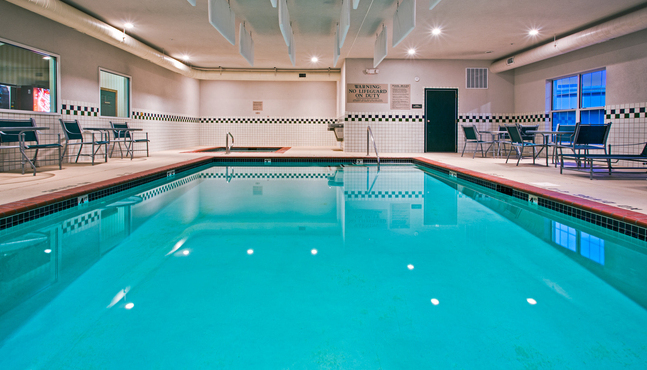 Our hotel includes a heated indoor pool and a hot tub that are perfect for soaking after a day of work or exploring downtown Effingham. 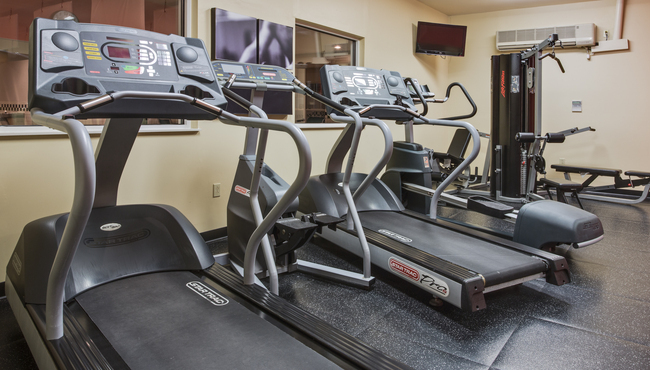 If you work out daily, don’t miss a beat with our on-site fitness center. Need to check in with the office? Use our free high-speed Internet access to drop an email, or stop by the business center to make copies, fax or use the computer. Before turning in for the night, grab a book from the hotel's Read It & Return Lending LibrarySM to peruse in the comfort of your room.